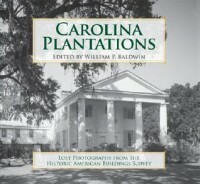 Carolina Plantations: Lost Photographs from the Historic American Buildings Survey - Books! I really enjoyed looking through this book. The pictures of the homes and their interiors are great. There are some details to accompany each picture, but like another reviewer stated, I wish there were a little more details! Especially about the family who suffered great misfortune! Also,I wish the houses were organized by geographic location, and that the locations were given with each picture, instead of on a back page. 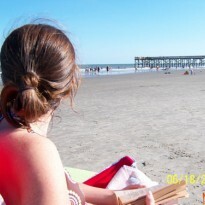 Overall, I enjoyed it and learned some new things, and added some new places to my "hope to visit" list!